Our personal injury lawyers and staff have the special knowledge and skill required to expertly handle motorcycle accident cases. We have the experience and resources to take on the largest corporations and insurance companies in the interest of getting justice and proper financial compensation for our injured clients. 50,000 motorcyclists are injured in traffic accidents every year in the United States and 5,000 more are killed. This, according to data published by the National Highway Traffic Safety Administration (NHTSA). Because of their relative lack of protection from injury, motorcyclists are among the most vulnerable groups of road users. 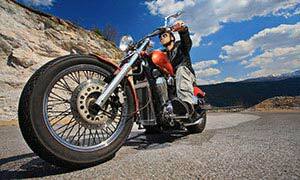 Drivers of automobiles and trucks have an obligation to share streets and highways with motorcycle riders. Unfortunately, however, other drivers are sometimes inattentive and they fail to recognize the presence of those on bikes, or to anticipate their movements. 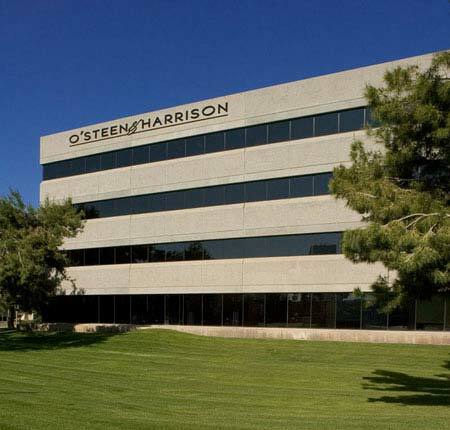 At O’Steen & Harrison, we understand the special requirements associated with handling motorcycle accident cases. 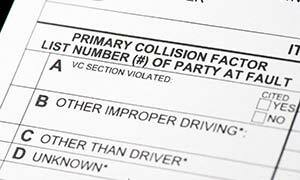 Establishing the responsibility of a careless car or truck driver in a collision with a motorcycle can be difficult, especially in cases where there were no impartial witnesses. 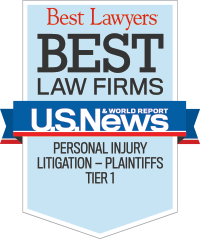 At our law firm, we employ the best motorcycle accident reconstruction experts to collect and analyze all relevant evidence and, when advisable, to recreate a particular accident on computers using virtual reality programs. Our accident investigators, paralegals and lawyers leave no stone unturned in the course of our work on our motorcyclist clients’ cases. Because delay works against injured accident victims, we devote maximum attention to the investigation of all accident cases immediately upon being retained. 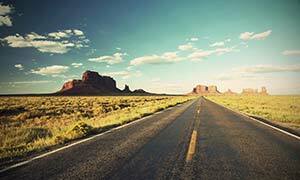 Find the latest news and safety alerts for Arizona motorcycle riders. If you have been involved in a motorcycle accident, we will obtain the crash report for you free of charge with no obligation to our retain our legal services. 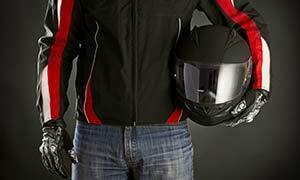 Learn who is required to wear a motorcycle helmet by law in Arizona. Our motorcycle accident lawyers and staff want to help you, in the unfortunate event that you or a loved one was involved in a motorcycle accident. Just e-mail or call us for a free, no obligation, confidential consultation. Put our more than 40 years experience on your side. 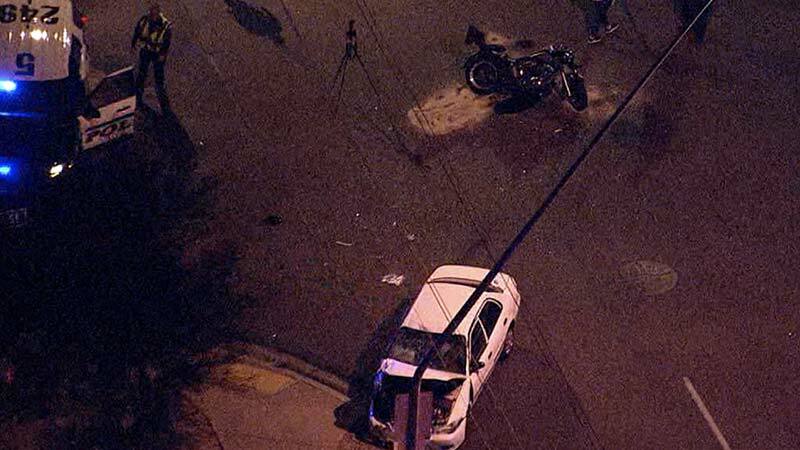 We represent victims of motorcycle accidents throughout Arizona from our offices in Phoenix, Tucson, Glendale, Mesa/Gilbert and Prescott. 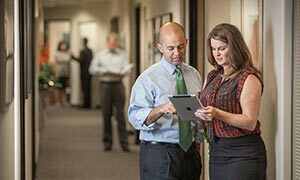 We can help you, too, wherever you live. We are paid only if we win your case and you collect. 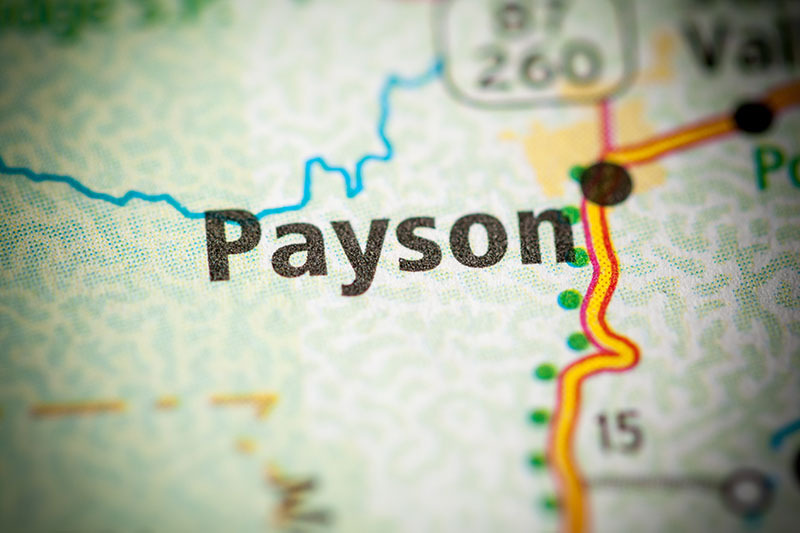 A man in a work truck chase down and intentionally struck two motorcyclists last week outside Payson, leaving one man with a broken ankle, five broken ribs and a punctured lung. The hit-and-run collision occurred on Highway 87 asbout 35 miles south of Payson. William Curran died as a result of injuries he sustained in a motorcycle accident that occurred on Sunday evening. 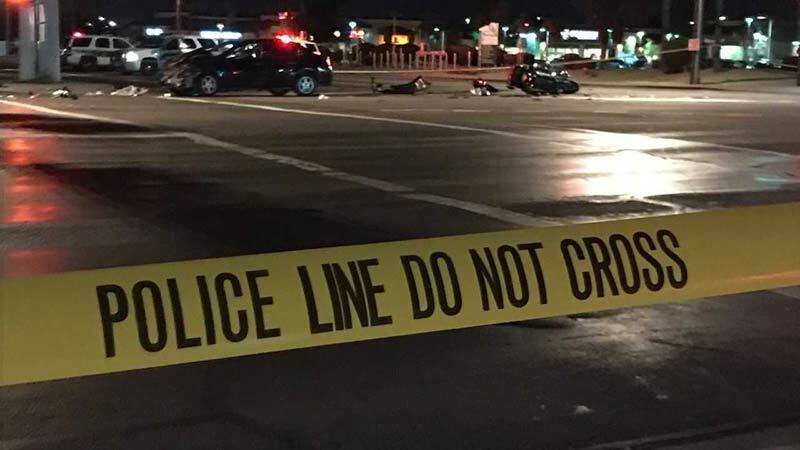 According to accident investigators, Mr. Curran was operating his motorcycle near 48th Street and Baseline Road in Phoenix when a vehicle driven by Thane Dennison turned left into the path of the motorcycle.